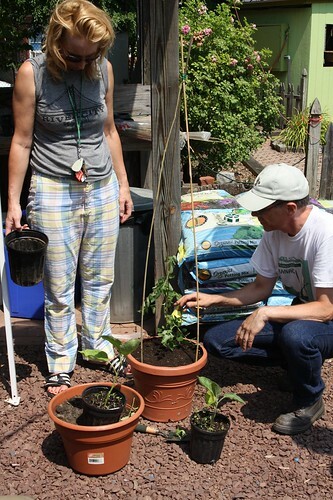 Neighbors came out this past Saturday, June 26th, to participate in free container gardening workshops! 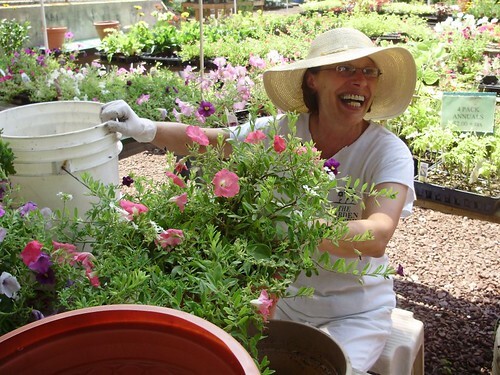 These workshops, which provided free soil, compost, and plants, were possible through the Pennsylvania Horticultural Society and the Sustainable 19125 Initative. For more pictures please visit the Sustainable 19125 Flickr page!